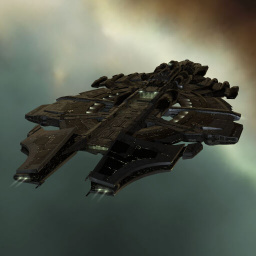 The Vendetta is a Serpentis supercarrier. It requires both Gallente and Minmatar carrier skills to fly. Further information about additional or recommended skills to pilot Vendetta for a specific or it's common role(s) can be written here. No sub-article about Vendetta roles or piloting tactics. You can write them here. You can write additional notes for the Vendetta here. This page was last modified on 2 November 2017, at 18:01.